Free Bus System throughout Park City and a Free Trolley on Main Street. Grappa has three private dining spaces. The first floor seats up to 45 guests, the second floor 60 guests, and the third floor 65 guests. 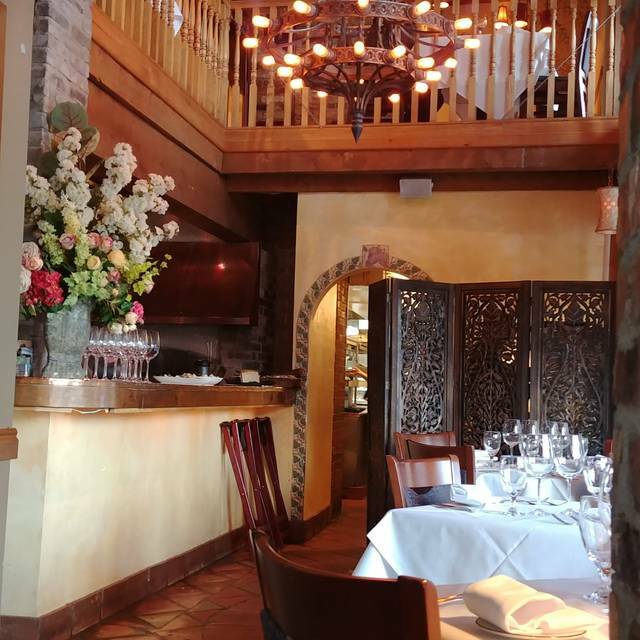 Nestled at the top of Historic Main Street, every detail of a rustic, Italian country farmhouse gives Grappa its romantic atmosphere, down to the terrazzo tile, rough sewn wooden beams, and grapevine motif. The menu reflects a more refined and sophisticated approach to food. Excellent food and service, in a comfortable environment. We love Grappa! 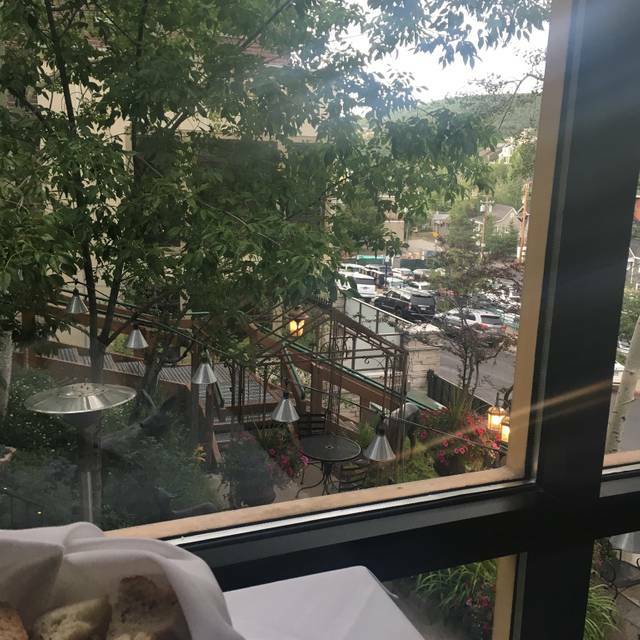 As VRBO owners in Park City we always recommend our guests try Grappa for a nice dining experience on Main Street. Continue the good work. Delicious food, nice ambiance. Expensive! but what isn’t in Park City... A nice choice for a special occasion or a special date! 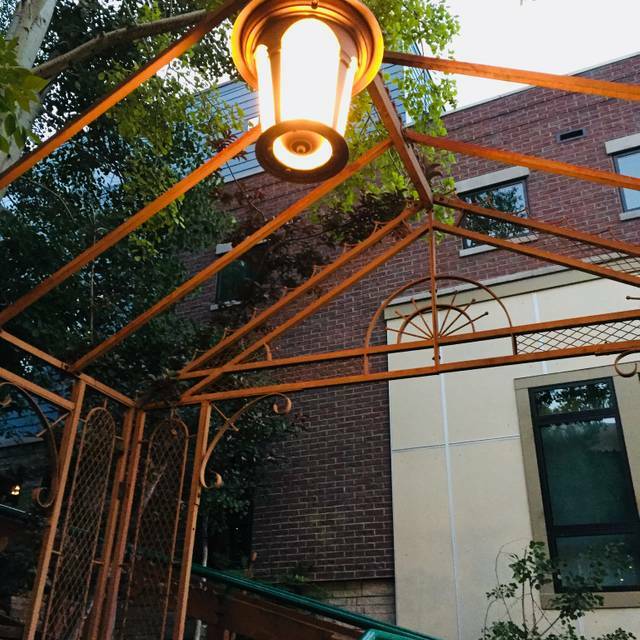 Delicious food and great ambiance! The food was amazing. It was a fantastic restaurant for a needed date night. The decor was soft and it felt like we were back in Rome. We will definitely go back. We had the veal and lamb chops. Tried the honey grappa and it was good. We hope to return next time we are in town. I would recommend getting reservations because it was very busy on Saturday night at 8 pm. While the food is fine, even good, it’s overpriced. Over $150 for dinner with only 1 glass of wine total. We had a wonderful experience at Grappa. The ambiance is lovely & surprisingly quiet. Pretty little lights on the trees outside sparkled against the snow & sky as twilight fell. Our waitress was attentive & considerate of our desire to have a nice, long evening together-2 1/2 hrs worth! We thoroughly enjoyed the food choices-roasted olives, lobster ravioli, salad, osso bucco that fell off the bone & spaghetti bolognese. All satisfying with deep rich flavors. Wine choice was great too. Only slight negative was the vanilla panna cotta torte-it was tasteless. But our waitress took that off our tab! 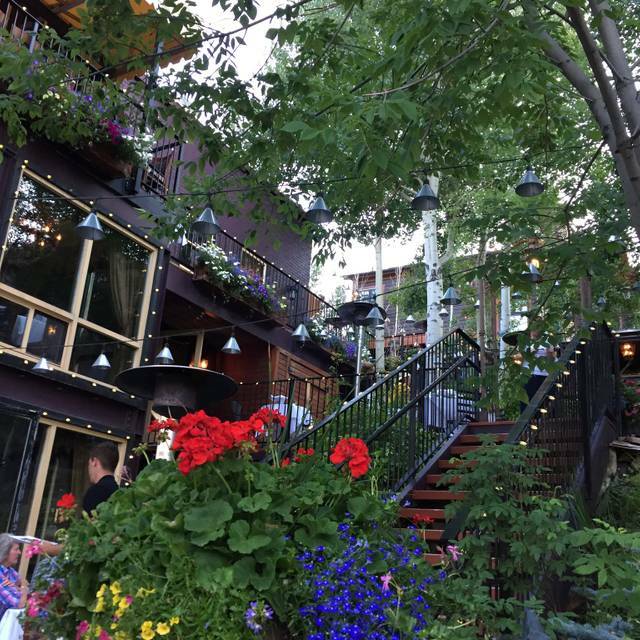 We look forward to returning to Grappa on our next visit to Park City. As far as we can tell, my spouse being an ovo-lacto vegetarian, this is the second-best Italian cuisine in the greater Salt Lake City UT area. She had only one vegetarian choice for an entree. The restaurant does not seem to be ADA compliant as there is no obvious and clear signage for elevator access from ground the level -- it appears to be a converted house with steps to a portico entrance and then interior steps to the various levels, and in the reception area, no elevator was visible. I do not know if one is allowed to mention other restaurants by name in an Open Table review. We had zabaglione for dessert, a dish that is difficult to find. 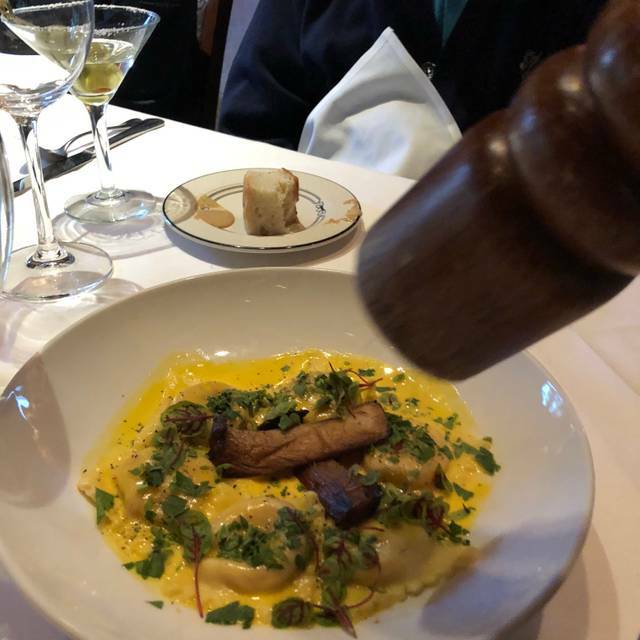 It was good, but not as good as the best zabaglione we have had in a very long established San Francisco CA Italian restaurant. As always, the service was outstanding. Be certain to get a booking; during any season that Park City is or any of the regional ski areas are in demand, reservations are a must. Parking also can be a problem; as far as we can tell, the restaurant does not have a parking service. 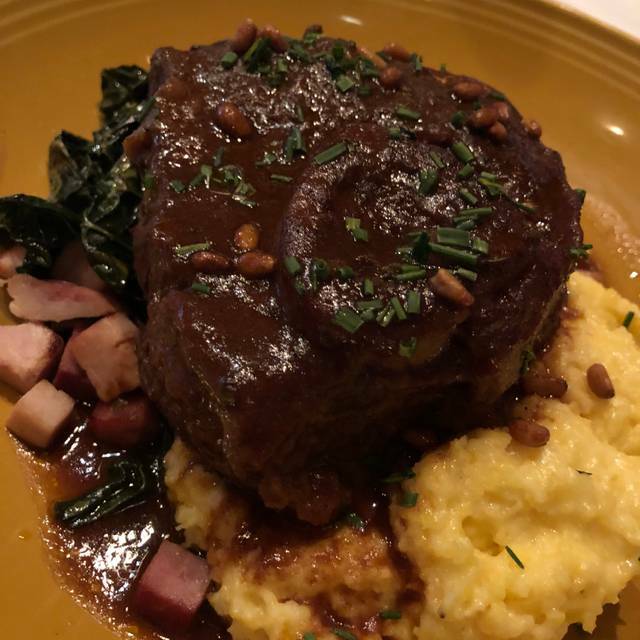 If you fail to eat at Grappa during your stay at Park City you have sold your experience short. It simply is the best restaurant around. They make their pasta fresh. Honeymoon visit! Would’ve enjoyed a better view but our server was wonderful and the arrabbiata was amazing. Excellent wine list with many price points. A great choice of food items and excellent service. Dinner was good, but my salmon could have been bigger for the price and had some more flavor/sauce. The service was great and everything else was delicious. Food was good. Presentation very pleasing. Watch out for the $22 glass of Merlot. Our waitress Linda was great. great food, great atmosphere! 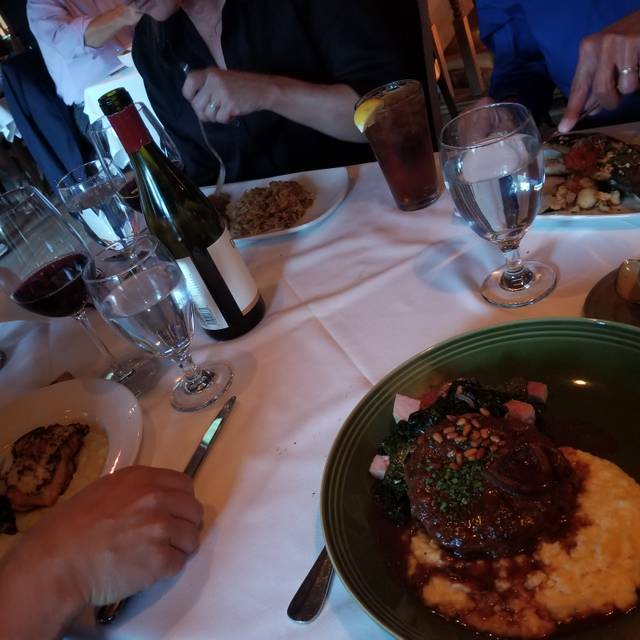 We dine hear every year we visit Park City. It's a must! Understand it was our choice, but Grappa is super overpriced restaurant. Of the 4 restaurants we went to while skiing in Park City, Grappa impressed us the least. Poor service, decent food at very high prices. Great service by our waiter, he took his time to answer our questions, no rush to move us along. Food was very good, one of the best steaks I have had in awhile. The food is absolutely delicious. We had the calamari appetizer and a mista salad. I had the lobster entree and friends had the salmon and branzino. The atmosphere is nice and moderately quiet. It’s a beautiful place in an old house. Great place for a date or even dinner with friends. It’s pricey but so is everything in Park City. Great atmosphere, but the food was lacking as well as the service. I would not return as a customer to this establishment. Always a treat! Perfect for a romantic dinner or a couples dinner. Big disappointment from previous years in food quality. Waitress wasn’t the friendliest once she found out we weren’t ordering drinks. Delicious food and beautiful restaurant! One of our favorites on this trip. Cool architecture, good service and nice flavors and presentation...very popular, must have a reservation! First time in Park City and so glad we came in. Chateau St Jean Chardonnay was better than what we tasted at their Sonoma winery last year. Eggplant Parmesan and tagliatelle were amazing. 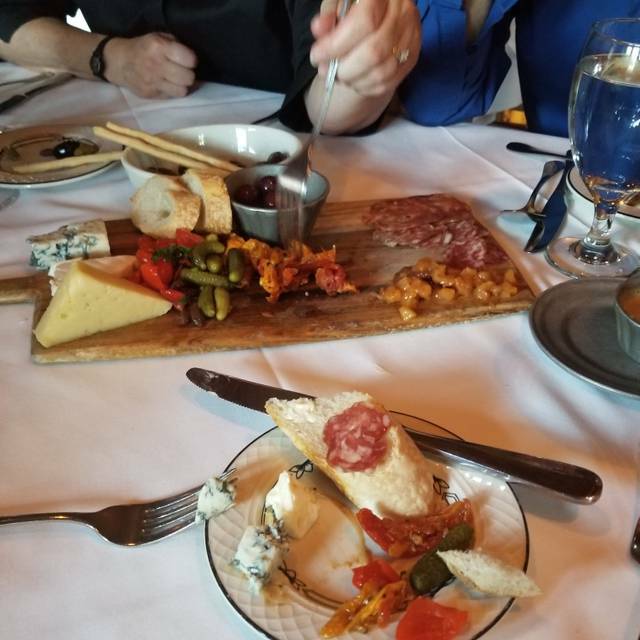 Loved the meat & cheese plate. Great Experience! Awesome food. 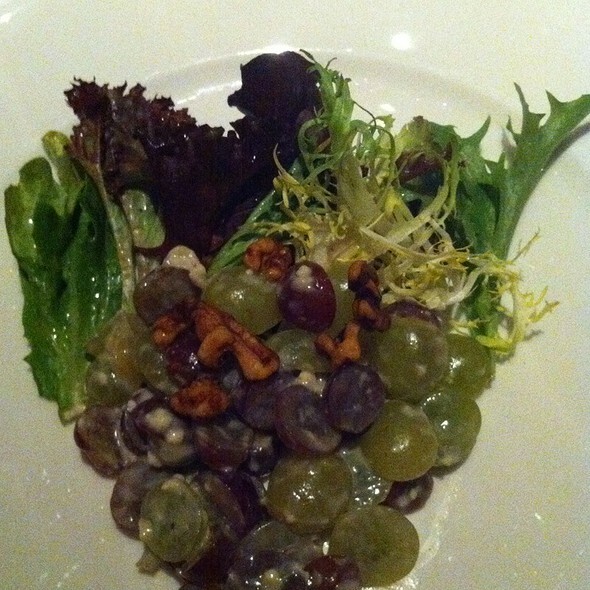 I had the grape/gargonzola/walnut/raspberry vinnagraite salad. Was awesome. Had the pork chop main. This meal was fantastic and the service top notch. Definitely a must go to and cannot wait till I’m back in Park City. Outstanding service by Henry. Food outstanding! We will be back again and highly recommend Grappa!